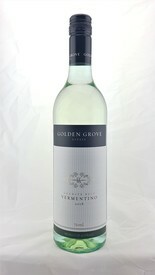 This Sparkling Vermentino is the second release for Golden Grove Estate following on from the success of the first. 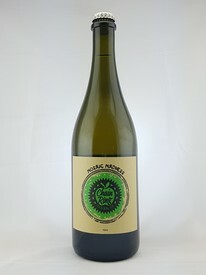 Winemaker Ray Costanzo has crafted a sparkling wine that reflects the positive fruity characters of Vermentino all wrapped in a textural full flavoured wine. 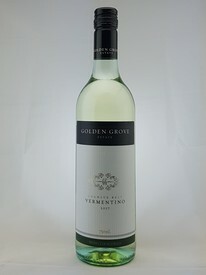 This is a rich textured style of Vermentino designed to be enjoyed with richer creamier foods. 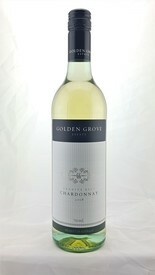 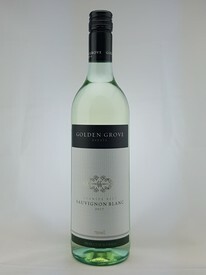 A fresh blend of Semillon and Sauvignon Blanc have been perfectly matched to create this appealing medium dry wine. 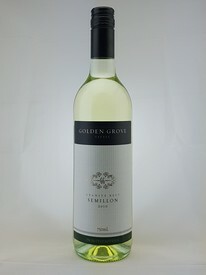 A classic Granite Belt Semillon displaying spicy citrus fruit and honeysuckle on the nose while the palate is crisp and fresh with sweet fruit and a tight acid line. A wine designed to age in bottle for the next decade.